Lemon Garlic Porks Steaks. Simple to make and really flavorful. Best of all, it only dirties one pan, making clean up a cinch. I am proud to share another one of the delicious recipes from my cookbook. 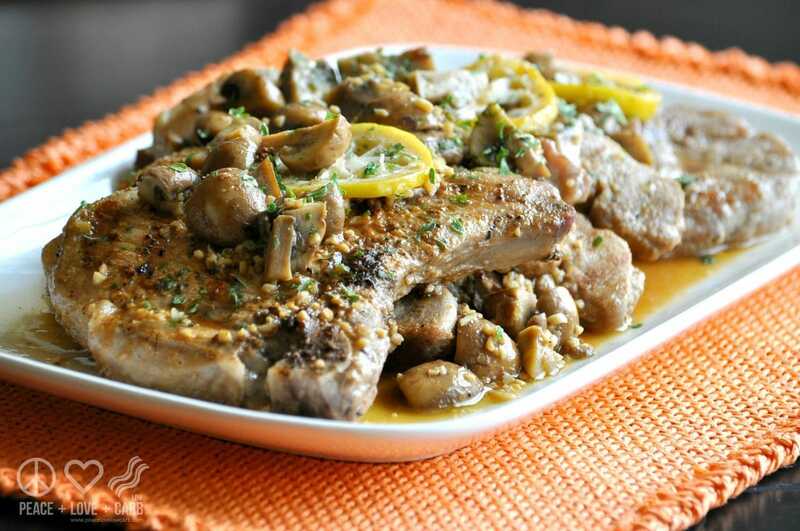 Lemon Garlic Porks Steaks with Mushrooms. Simple to make and really flavorful. Best of all, it only dirties one pan, making clean up a cinch. Clean, simple ingredients give this dish a fresh and light flavor. 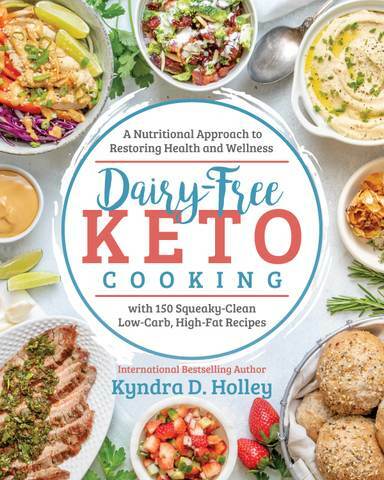 I like to pair it with my keto Buttery Cauliflower Rice Pilaf Recipe. 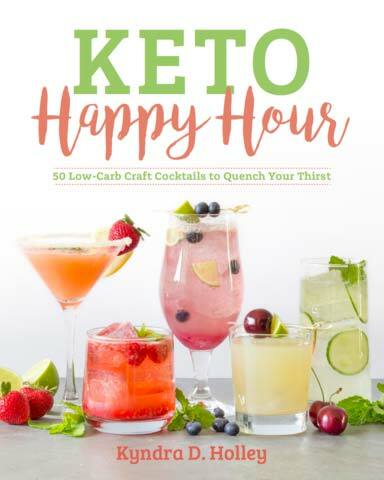 I’m excited for you to see the rest of the recipes in my book! 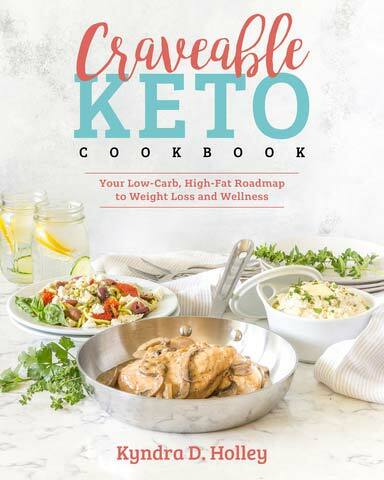 The Primal Low Carb Kitchen Cookbook is available wherever books are sold. Read more about the book and order it –Here. It has been receiving some amazing praise. 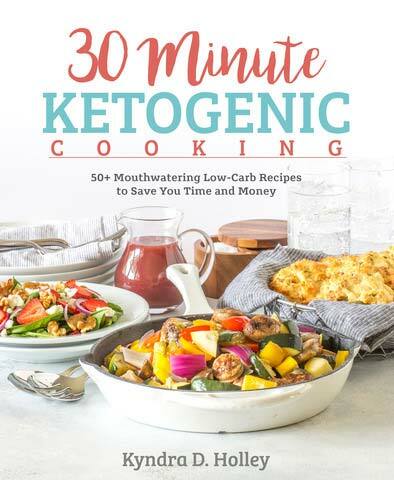 Be sure to also check out my newest cookbook – 30 Minute Meals – 30 recipes Under 30 Minutes From Start to Table. 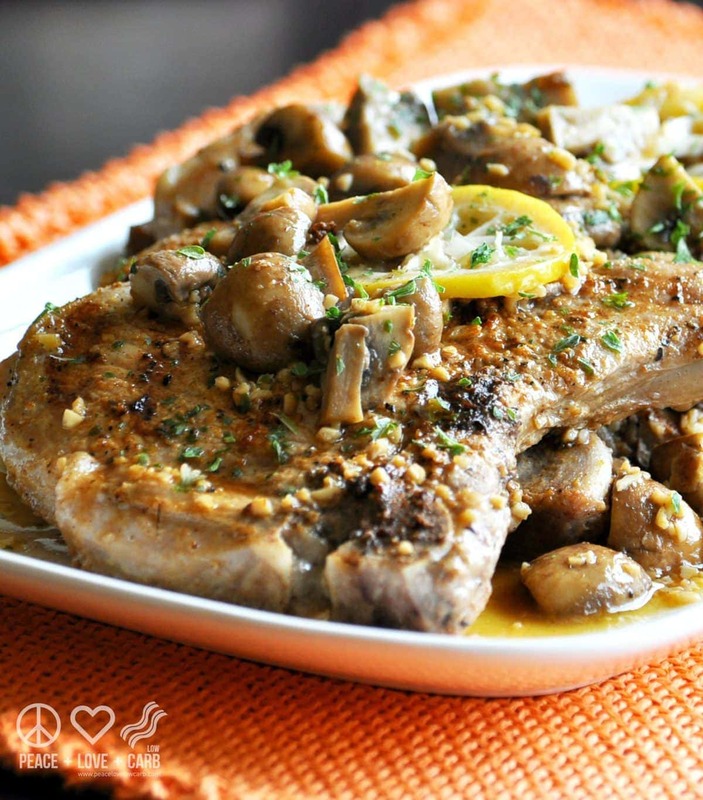 Lemon Garlic Pork Steaks – But what else can you expect from The Primal Low Carb Kitchen Cookbook? Season the pork steaks on both sides with lemon pepper seasoning and sea salt. In a large skillet over medium-high heat, heat 2 tbsp of butter and 2 tbsp of olive oil. Pan-sear the pork steaks until they are cooked all the way through and browned on both sides. Remove from the pan, cover and set aside. Lower the heat to medium and add the remaining 1 tbsp of butter and 1 tbsp of olive oil to the pan. Deglaze the pan with 1/2 cup of chicken stock. Use a rubber spatula to scrape any remaining bits of pork from the bottom of the pan and mix into the sauce. Add the garlic and mushrooms to the pan. Sauté until the mushrooms are soft and the garlic is fragrant. Add the remaining 1/2 cup of chicken stock and the lemon slices to the pan. Let the sauce simmer for 5 minutes. Return the pork steaks to the pan and sauté for an additional 5 to 10 minutes, while basting the steaks with the pan sauce. Made this Tuesday night. It was delicious, aromatic, very tasty! It got a thumbs up from everyone, even the picky eaters!